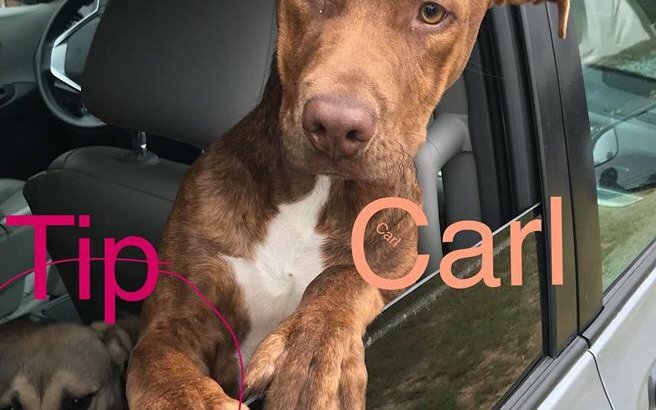 Carl and Tip have been rescued together! I want to thank you all for helping me! Most of all I want to thank you for saving my little friend Tip too. What a special surprise for both of us.